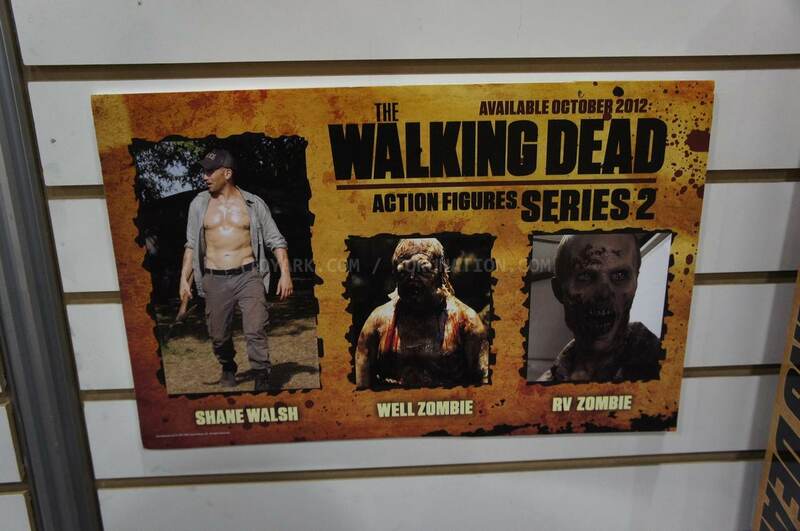 Nothing to get overly excited for here. 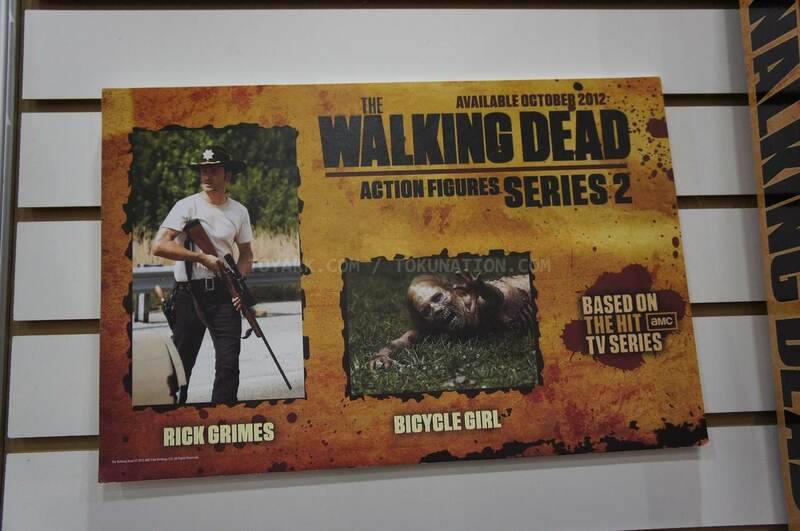 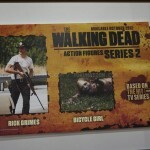 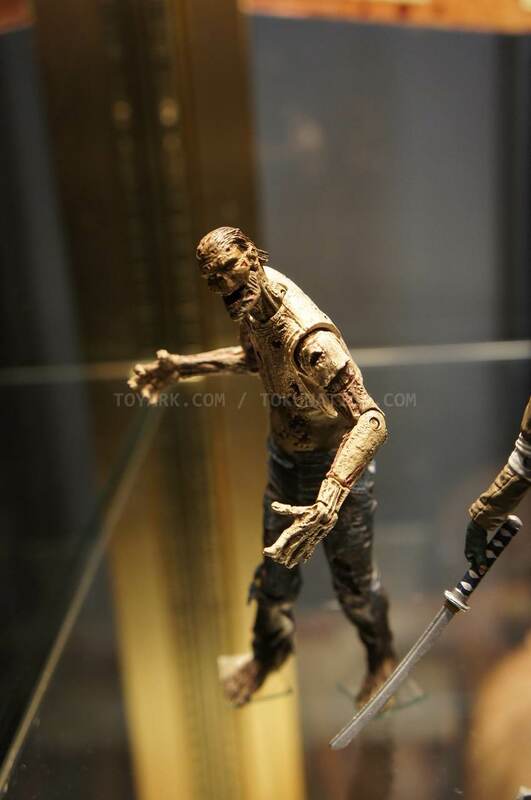 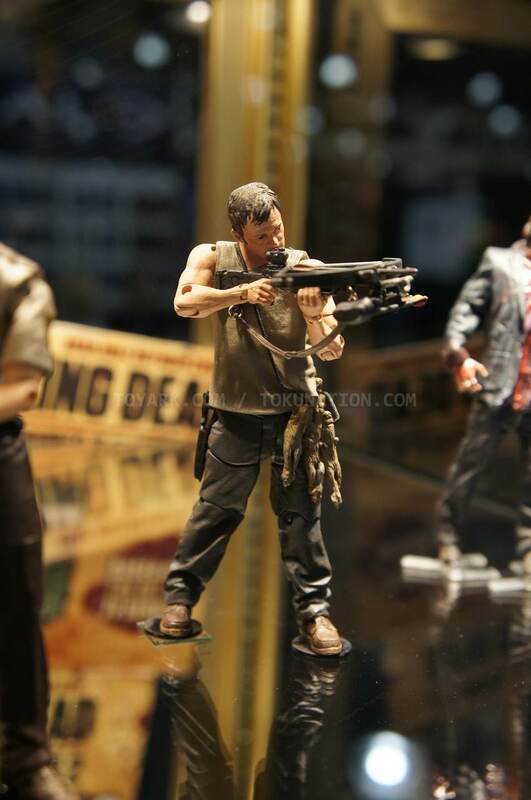 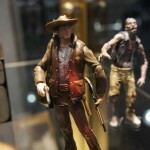 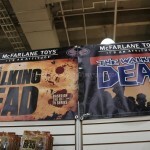 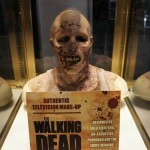 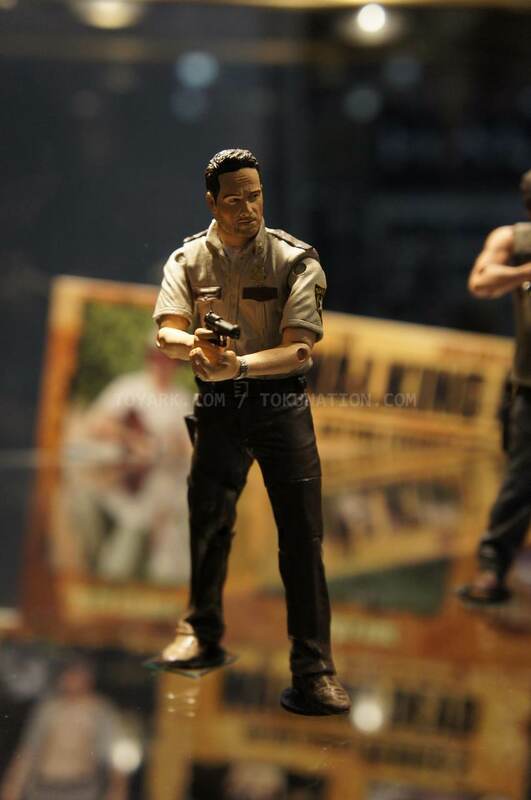 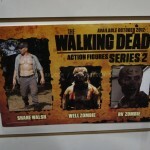 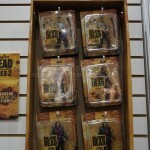 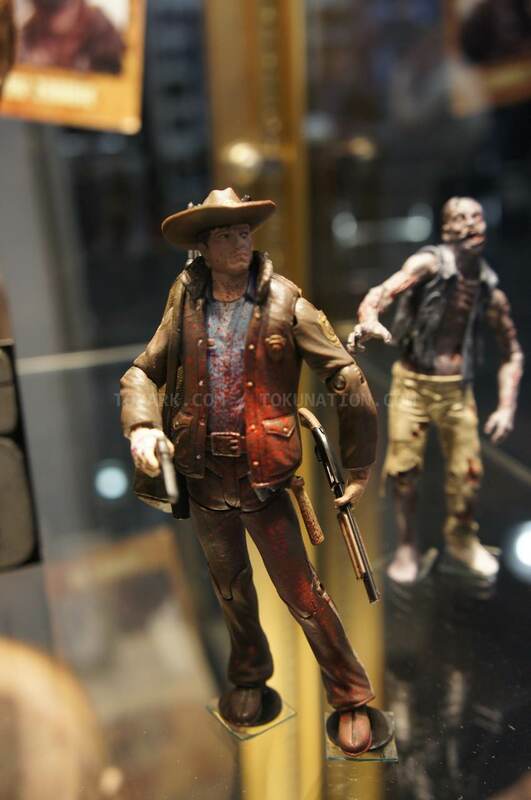 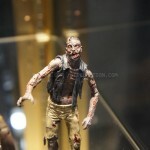 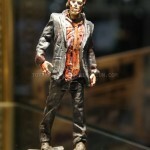 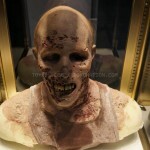 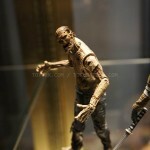 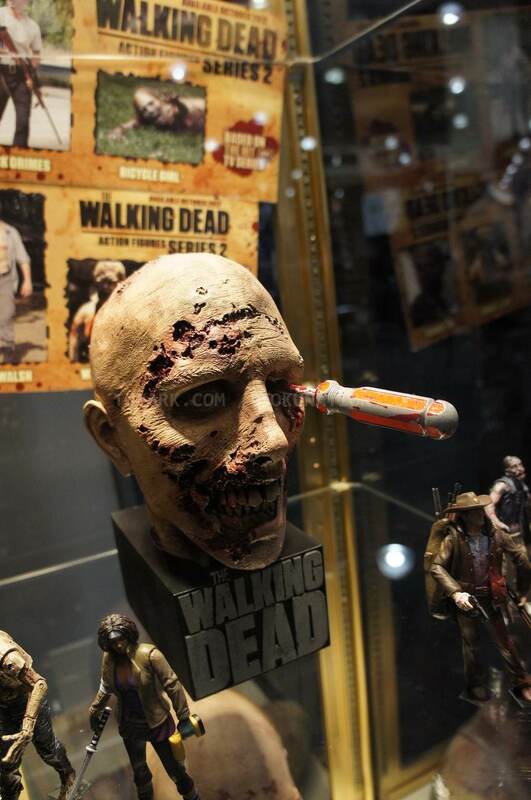 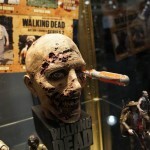 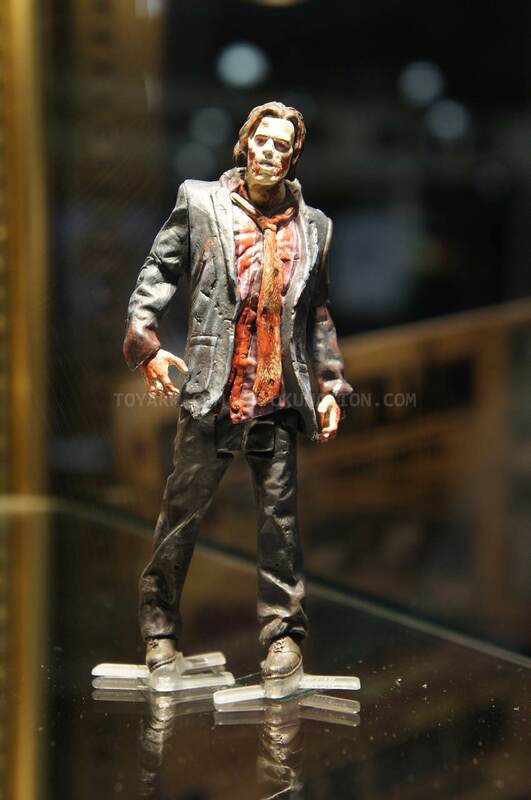 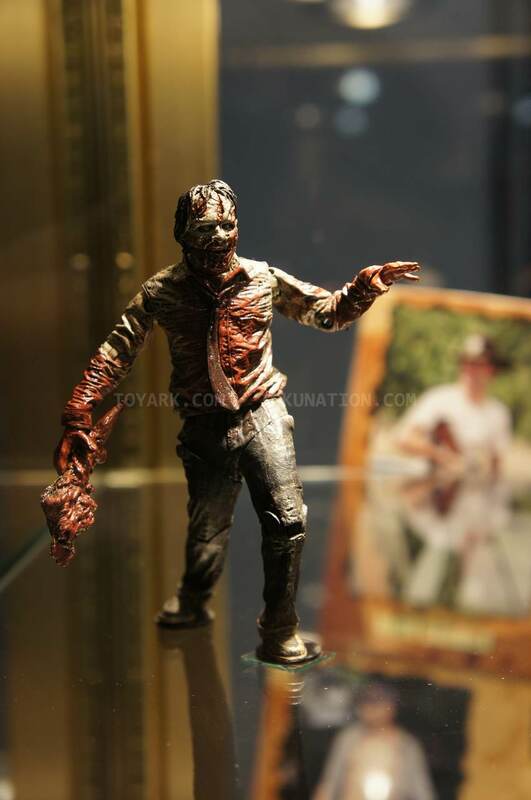 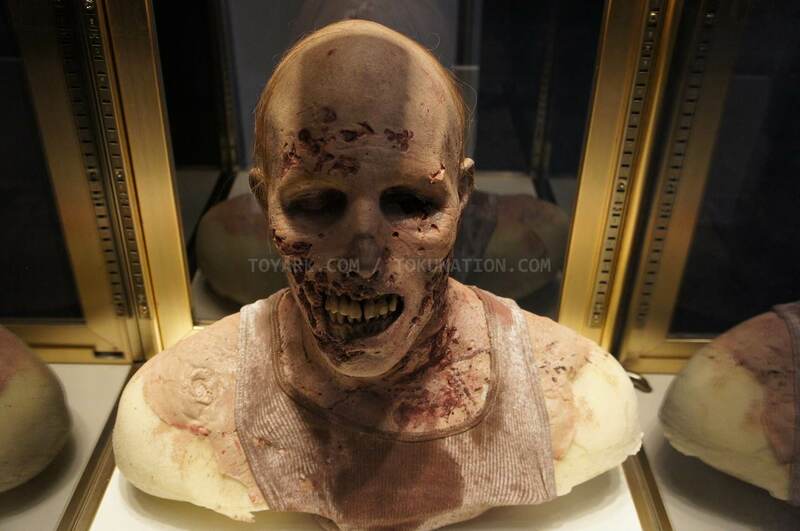 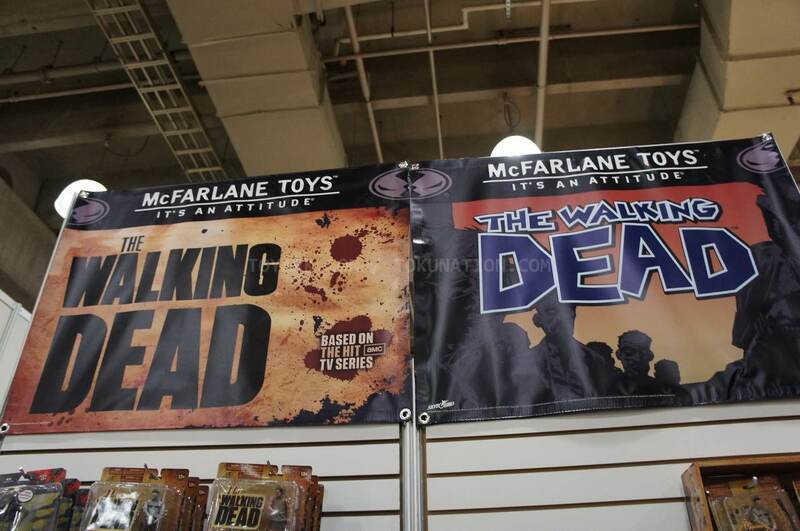 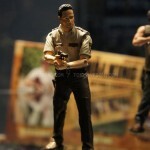 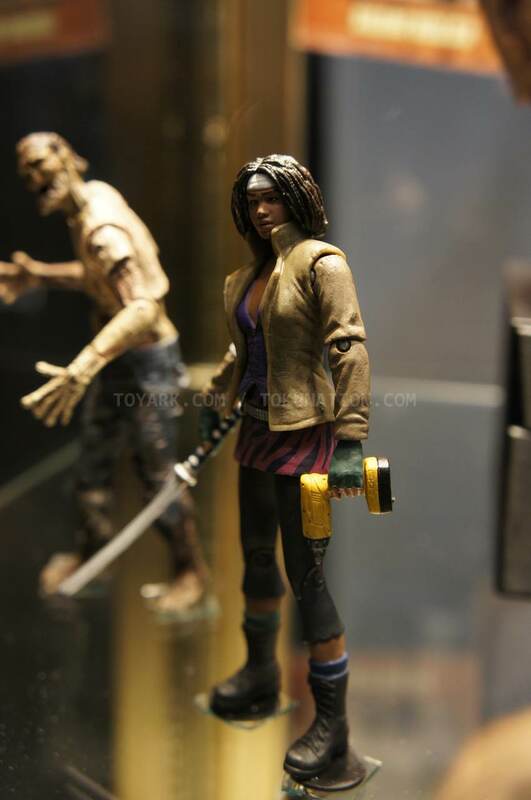 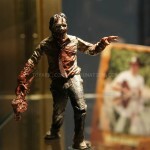 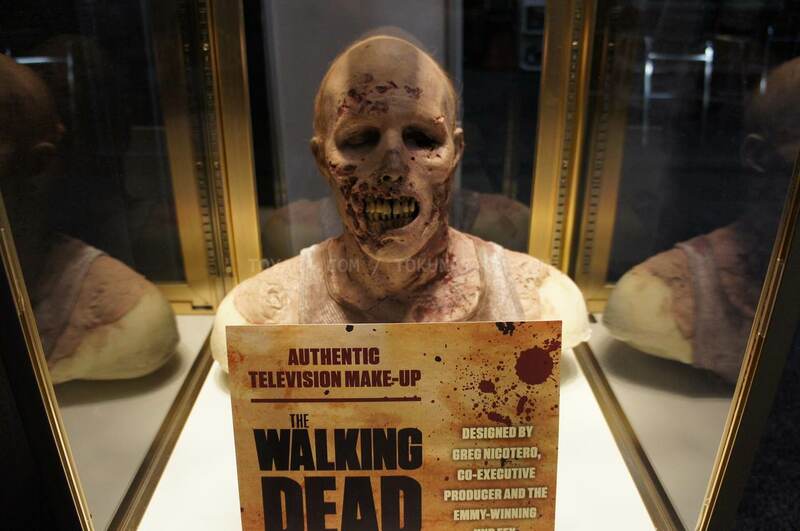 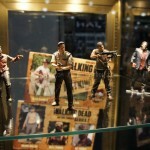 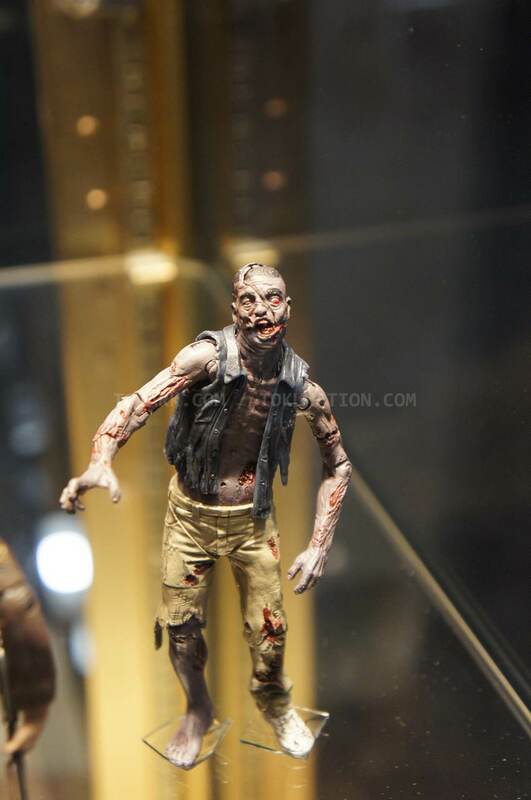 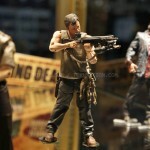 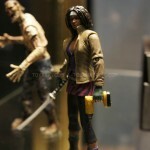 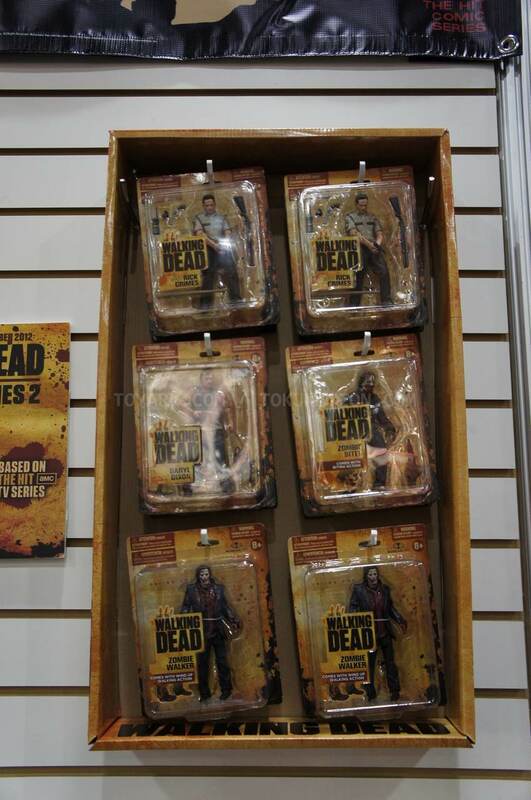 But check out some hi-res images of McFarlane’s Walking Dead display at Toy Fair 2012. 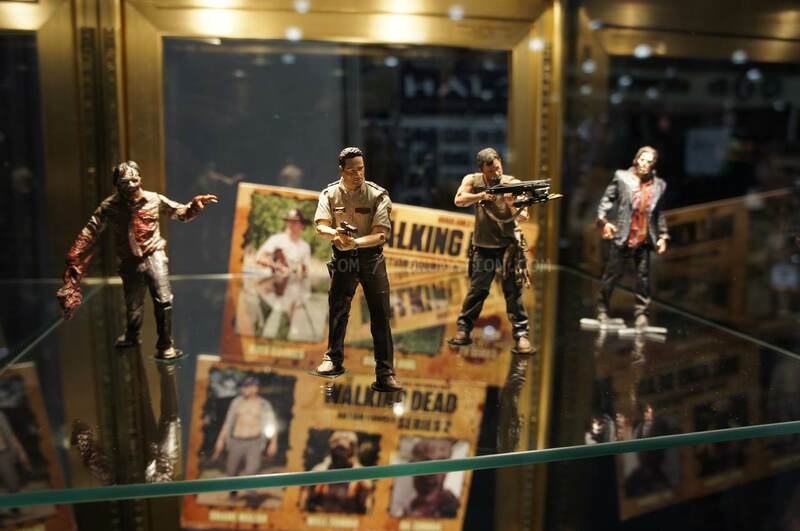 Too bad they don't look like that anymore.